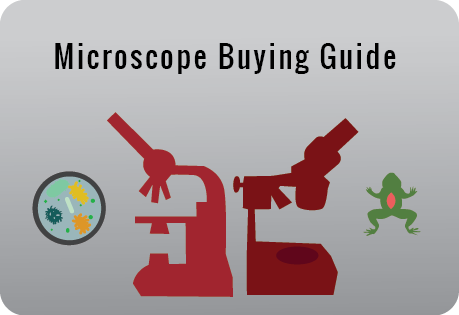 Buying a microscope shouldn’t be difficult, but it can be confusing. 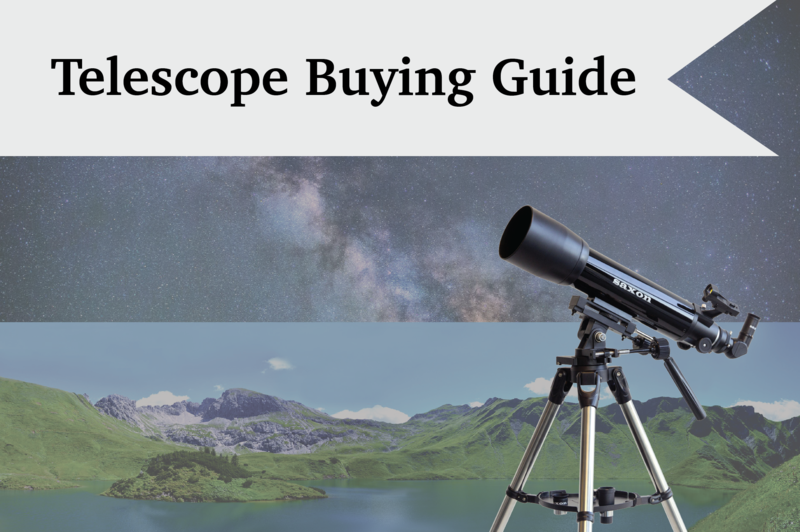 This guide is here to help you narrow down your choices so that you know exactly which microscope is for you. While certain fields of microscopy such as electron microscopy and ultra-violet (UV) microscopy exist, these fields are rather specialised and require complex systems with specialised accessories or parts. As such, this guide will only cover light microscopes, the most common type of microscope for most non-commercial or research applications. 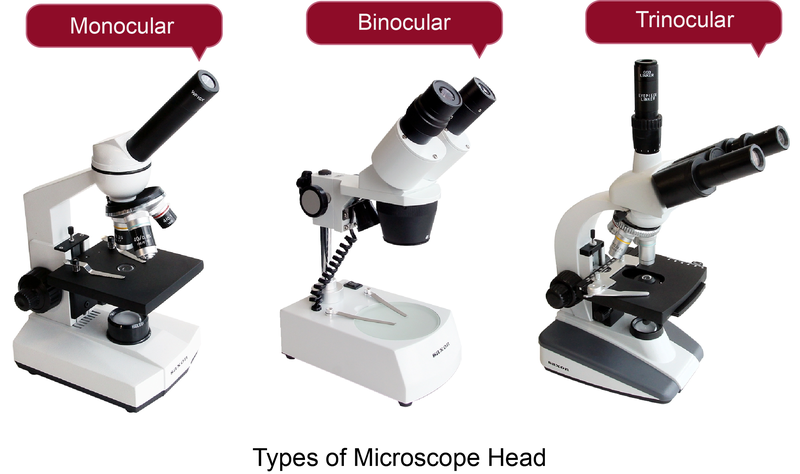 There are generally two types of microscopes to look out for: stereo or dissecting microscopes (low power), and biological or compound microscopes (high power). Each type has their own features and is used for very different tasks! The question of what you want your microscope to do will be the most important question to answer in choosing a microscope. Do you want to study tissue samples or microscopic organisms? Or do you want to study larger specimens and samples of rocks or soil. There are two sources of magnification in a microscope. First you have the objective lens and the other is the eyepiece. To get an understanding of an overall magnification, you will need to multiply the magnification power of the objective lens to the eyepiece. For example: a regular eyepiece magnification strength is 10x and the objective lens is 4x. Multiply those together and the total magnification is 40x. Biological Microscope: Most microscopes have at least 3-4 objective lenses usually at 4x, 10x, 40x and 100x. 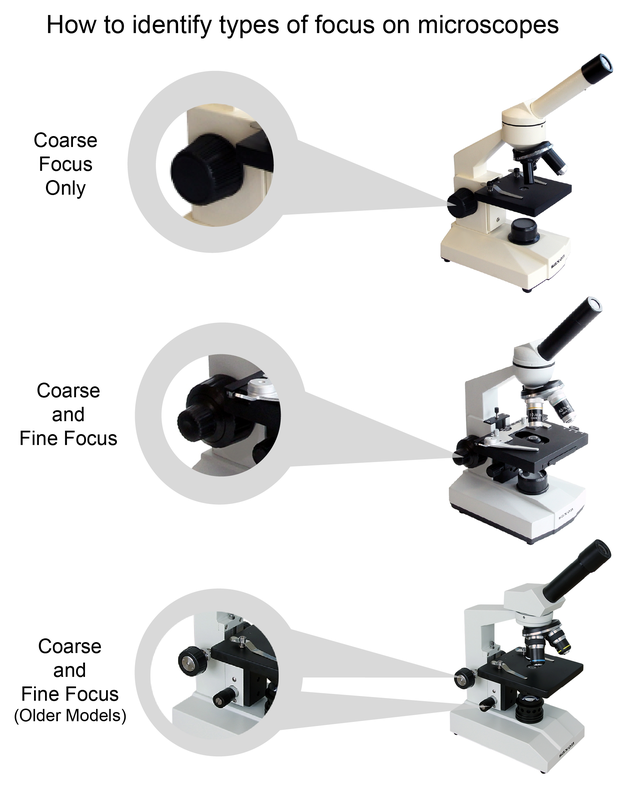 Some microscopes can have up to 5 objective lenses which can be found in clinics and labs. 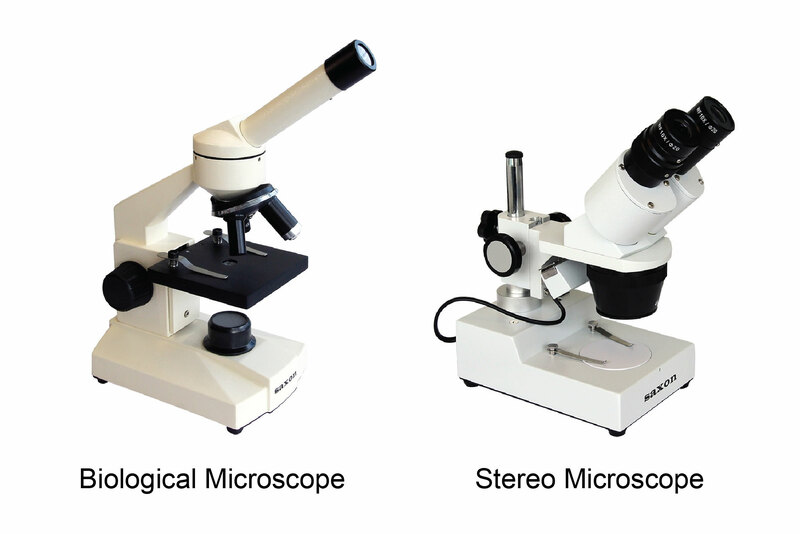 Stereo Microscopes: the low magnification range of stereo microscopes are very manageable and they can come with either fixed or zoom magnification. Some fixed magnification microscopes are dual power, i.e. they allow users to switch between two fixed magnification settings, e.g. 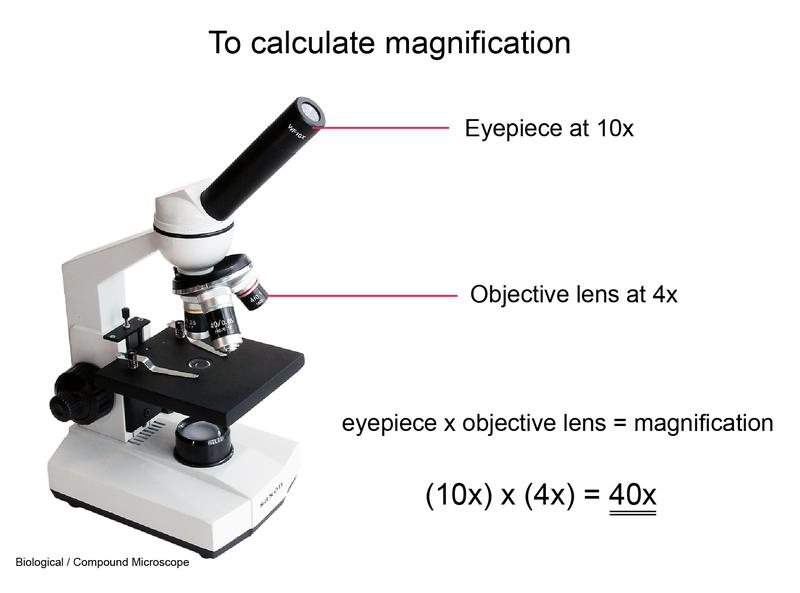 10x and 30x, or 20x and 40x, while zoom magnification allows users to use any magnification within the range of magnification. For biological Microscopes, there are 3 configurations to consider. 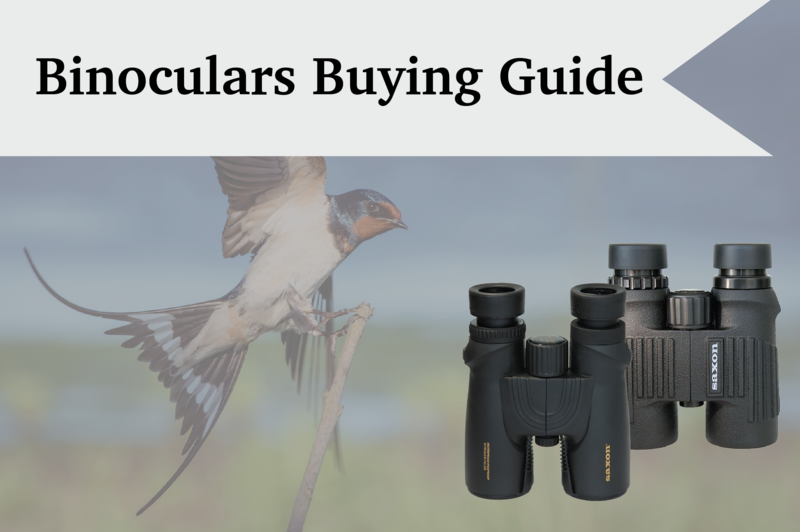 Monocular, binocular and trinocular. In general, young children find monocular configurations more comfortable, while adults prefer binocular microscopes. Trinocular allows user to connect a camera or webcame onto the 3rd eyepiece to take pictures or videos of the specimen. For stereo Microscopes, most are fitted with a binocular configuration but trinocular is also an option. This allows the attachment of a camera or webcam to the microscope for teaching, digital imaging or demonstration purposes. Some microscopes do not have any light bulbs as it uses natural light as the light source. This works by having a small mirror (instead of a light bulb) reflecting natural sunlight into the objective lens and eyepiece. However this method is favourable only at a well-lit environment. You will also need to manually align the mirror to get the best reflection into the objective lens. The diaphragm is usually found above the light source and just below the stage. It is responsible for controlling the amount of light passing through the slide before entering the objective lens and eyepiece. 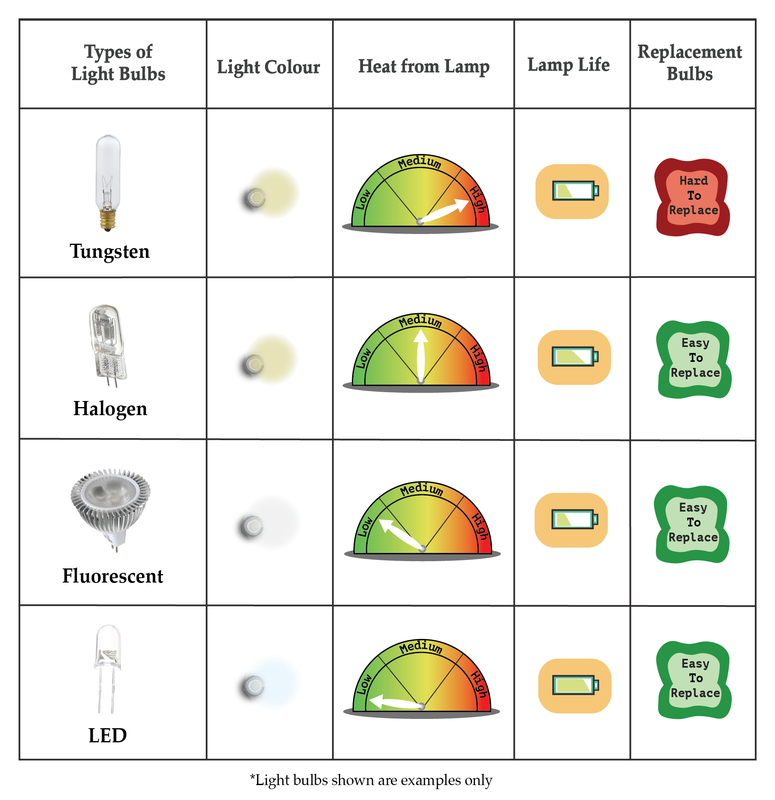 This is particularly useful when there is insufficient contrast to your specimen. It may look washed out to begin with and by controlling how much light you want passing through will help detecting the specimen better. The most common diaphragm is a rotating disk diaphragm that sits under the microscope stage. The disk has different sized holes, which controls the amount of light projecting upwards. To adjust the disk, simply rotate to a larger hole for more light, or a smaller hole for less light. The iris diaphragm is another popular diaphragm that looks like a pupil of an eye. It manipulates light by adjusting the size of the opening with a simple lever at the side. The iris diaphragm is easier to adjust and can be found on high quality microscopes. A condenser collects light from the light source and focuses it like a cone of light onto the specimen. By having a condenser on your microscope, the image of your observation is sharper compared to those without a condenser. This is useful when you are using 400x magnification and above. 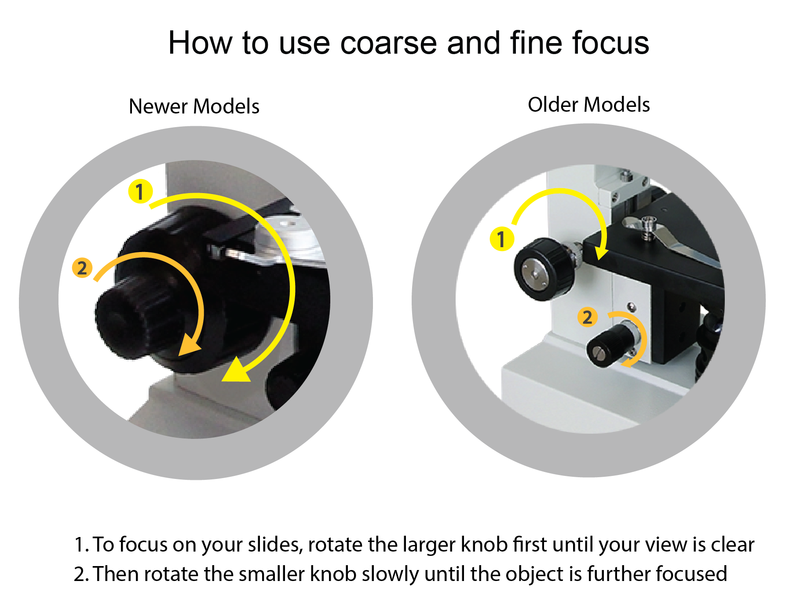 Microscope stage holds your specimen in place and there are two types to consider. The first is a stage with stage clips and you will need to manually move the slide to observe different parts of the specimen. The other is a mechanical stage where you can move the slide at a X and Y axis with just the twist of two knobs. The mechanical stage also has a measurement print, known as graduated locator markings on the side if you need to mark a location of the specimen. Most mechanical stages can be found on higher-end microscopes but they can also come as an accessory and be mounted manually on a microscope that does not come with a mechanical stage. Newer models of microscopes are capable of being powered by batteries, giving them versatility in outdoor applications and while on the move. Most microscopes are now LED lighted as they can be powered by batteries. Size and weight microscope may also be a consideration for those seeking to use a portable microscope. So Biological or Stereo Microscope? Biological microscopes or compound microscopes can magnify objects by between 40x to 400x, although some models are able to magnify up to 1600x, making them well-suited to the study of microscopic objects and organisms. While this type of microscope allows for greater magnification and level of detail, it generally requires a longer preparation time as specimens have to be mounted on a slide, and frequently stained, before they can be observed. Lucky for you we have sets of prepared animal and plant slides available for purchase at your convenience and viewing pleasure. Stereo microscopes are the instrument of choice for users who want to study larger sized samples, such as small animals, plants, rocks, soil, gems, circuitry, etc. This is reflected in the stereo microscope’s relatively low magnification, usually between 5 times to 60 times, although higher magnifications of around 160 times can be achieved by combining the right microscope with the right accessories. Stereo microscopes are suitable for young children as its use requires little to no set up. Another advantage that this type of microscope possesses is that the image viewed through the eyepieces is ‘erect’, i.e. upright and non-reversed, and in three dimensions. This is a major advantage for those looking to handle the specimen, such as dissections, working on circuit boards, manipulating orientations of objects during observation, etc.